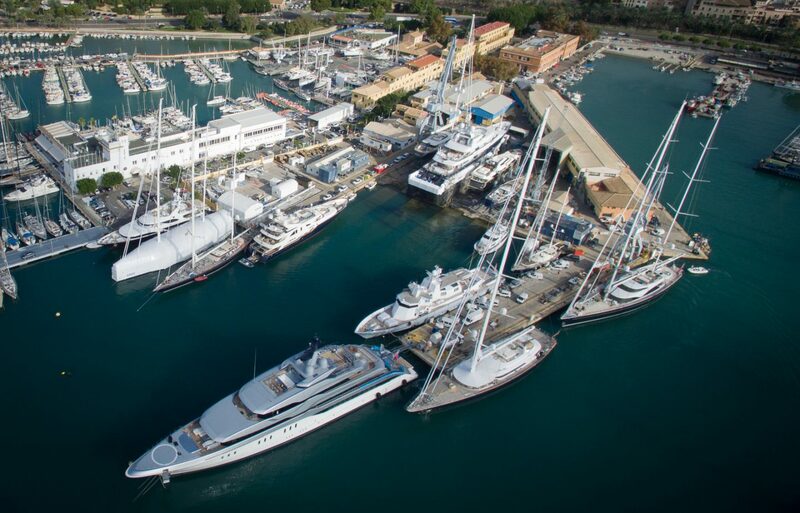 In an exciting new collaboration, Mallorca’s premier shipyard Astilleros de Mallorca hosted an ACREW event to celebrate the end of the season. With award winning facilities, a well earned excellent reputation and fantastic location it was a perfect venue. The programme of workshops for the two days was packed full of amazing learning opportunities across all yacht departments. This event was dedicated to supporting the yachting fraternity on the Caribbean that is working hard to get ready for the season ahead. Raising funds and raising awareness including a Captain’s briefing with updates from key industry players.